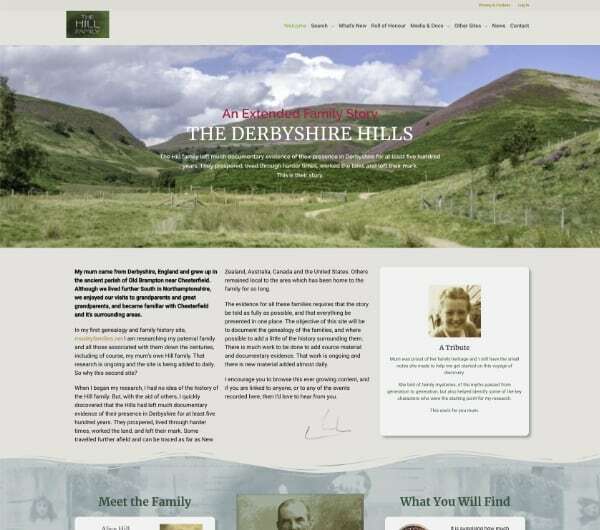 An extended family history site. Using Astra Pro, and Elementor Pro. The site integrates a large non wp database and uses the theme to style output.